Heads up coffee fans! The (4) Starbucks VIA coupons have reset. This means you can print them again if you already have for some more savings. 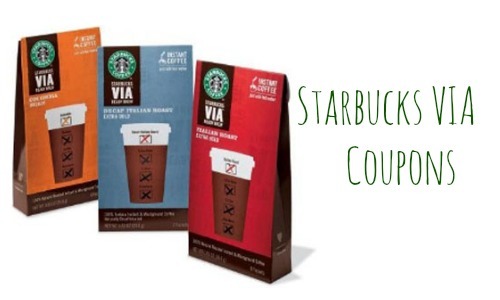 Save on Refreshers, iced coffee, instant coffee and instant latte. Be sure to print the other coffee and coffee creamer coupons too.